Today, I’m not talking about lipstick! What’s happening to me?! 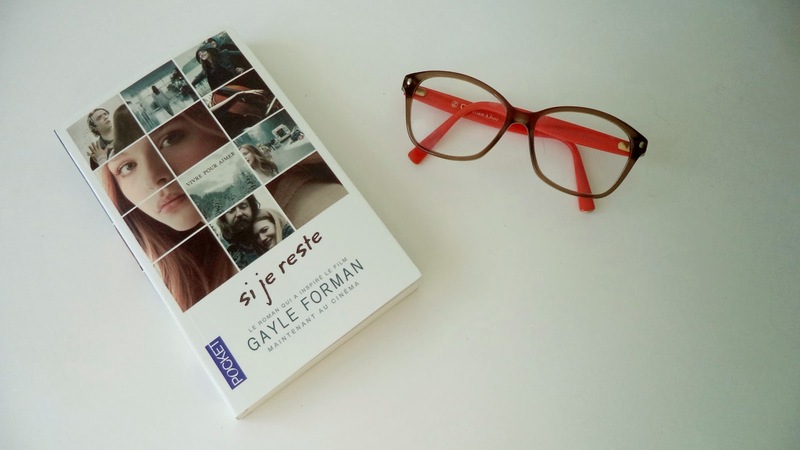 Today, I wanted to talk about my last read, « If I stay » by Gayle Forman. The main character is Mia, a teenager who has all she wants, a rock star boyfriend, cool parents, precious friends, and she’s also a music virtuoso. One day, her whole world turns upside down, when her family has a car accident… Mia has an “out-of-body” experience and is able to see everything that is happening around her. At the hospital, she attends the parade of people she loves and has to decide is she wants to wake up and live a life far different than the one she had imagined. This book is really well written, without realizing it you are already at the end. We quickly take a liking to Mia and tears are never far away. I haven’t seen the movie yet, I want to wait a bit to “digest” the book before. Have you read the book? What did you think about it? Is the movie as good as the book?